Peter Frank has coined the phrase “The Guy with two first names!” And rightfully so. 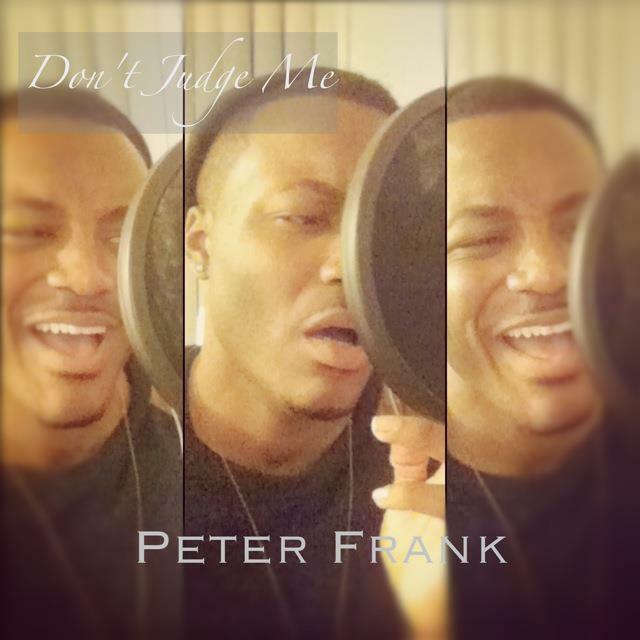 Peter, just under the age of 25 has traveled the world with the likes of American Idol (Fox America), Nicki Minaj, The Chicago Children Choir, Wyclef Jean, Michelle Williams, Duffy, Wiggles, Ledisi, Musiq Soulchild, Ricky Dillard, Brian McKnight among many others. Check out Peter on his YouTube Channel and the links below.